American Truck Simulator - Washington DLC soon! 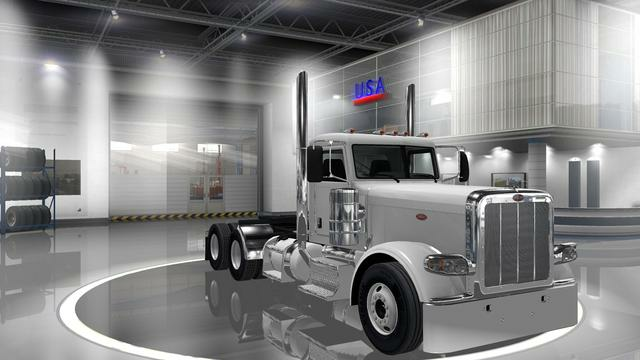 Download American Truck Simulator - Washington DLC soon! Credits: SCS, ETS2_Mod, GTMike, AlexeyP, Viper2, Kriechbaum, ….